Cold weather brings on baking and comfort food in our house. Nothing like coming home to a comforting meal after being out on a cold day. As always the meat I use is from Shopease Foods, where you can lock in you food prices for the year. 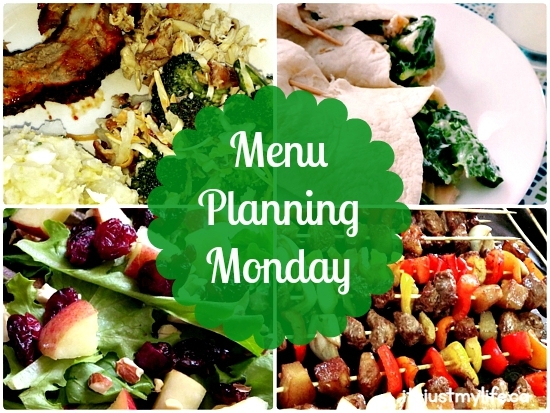 If you are looking for meal inspiration head over to orgjunkie and check out what others are cooking this week.